Tangmarg, Mar 22 (KNS): In a recent development in Tangmarg, today a retired tourist officer Ghulam Mohammad Dar joined Democratic Party Nationalist (DPN) in presence of Party President Ghulam Hassan Mir. Dar who retired as tourist officer from J&K Government has served in the government on different assignments to representing India at international skiing events. 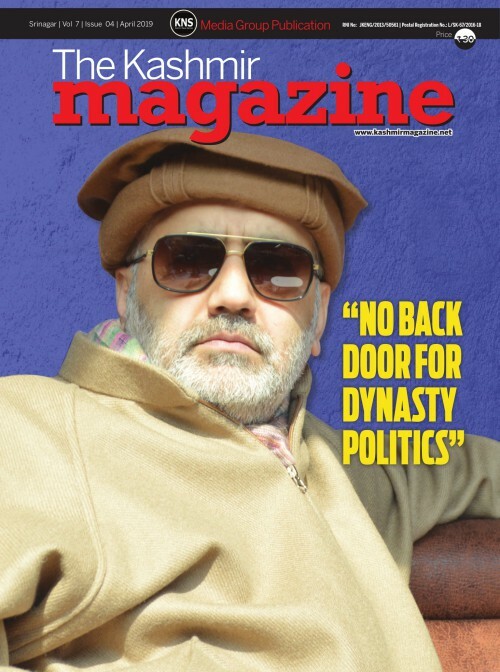 Ghulam Mohammad Dar posses a distinguished personality and is rooted to people on ground. JKDPN President Ghulam Hassan Mir welcomed him to party fold and said Dar has an important role to play within the party.